We know how big a choice it can be to choose a new frame. We try to have a bit of everything under one roof but if there is a model you have seen anywhere else then let us know. We will do our best to get it for you or to even find a similar style. We try our best to cater for all preferences and budgets. 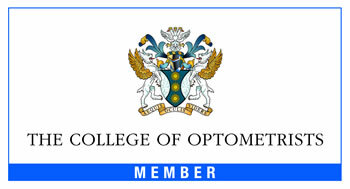 We have frames from £10 to £500 and carry an NHS range for any who are entitled to an optical voucher. 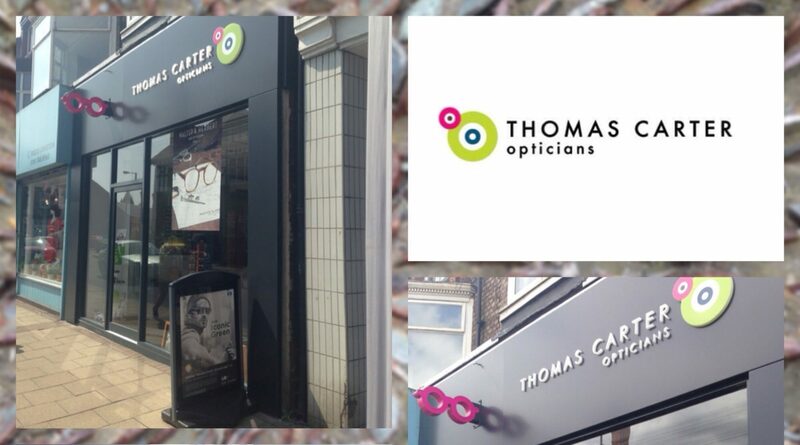 Ask our team how we can help you make the best choice for your eyewear needs..